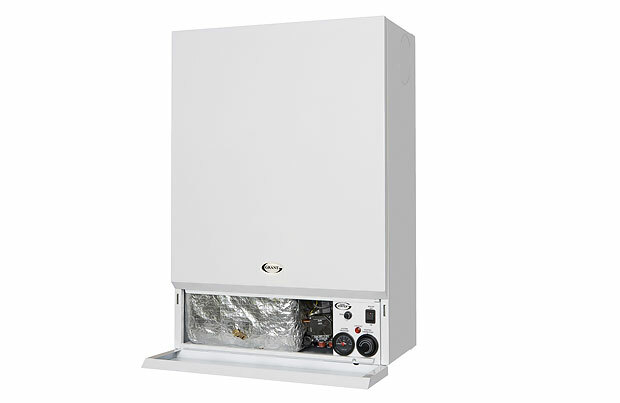 We Specialise in maintaining and installing oil fired boilers and oil strorage facilities. 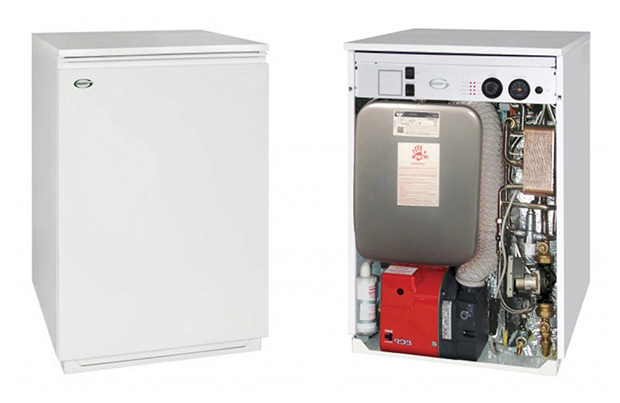 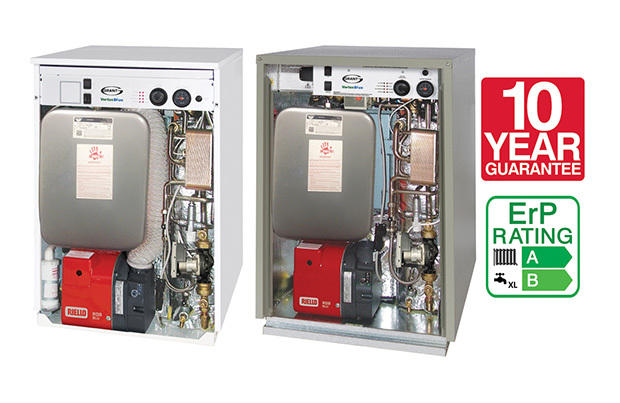 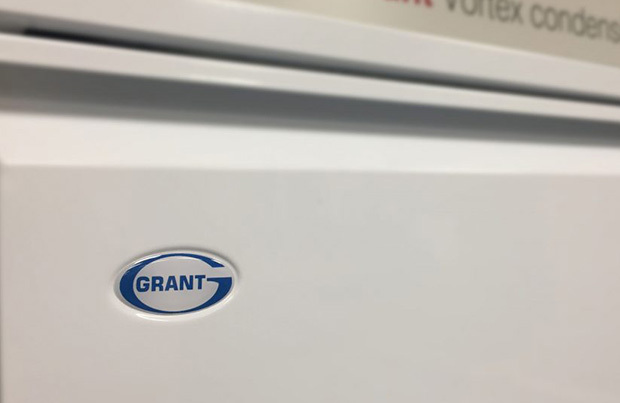 We can currently offer a ten year warranty on the new Grant Blue Flame boilers. 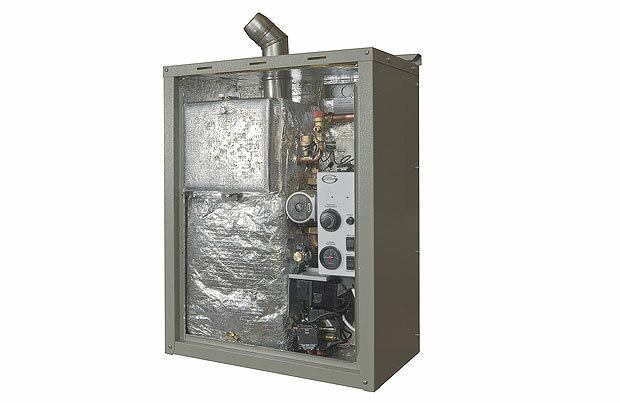 All makes of boilers serviced and repaired, including AGA and Rayburn. 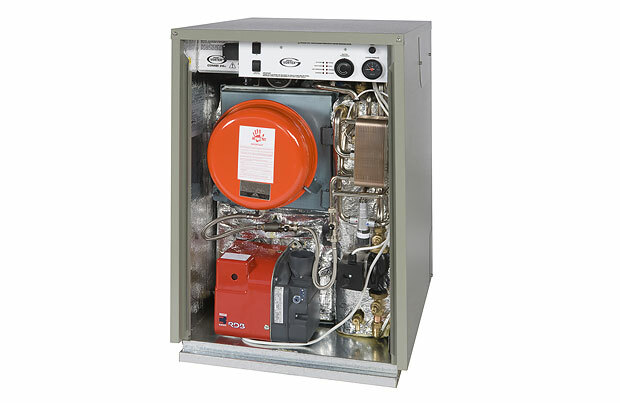 We supply and install oil/diesel storage tanks underground, above ground and domestic, commercial or industrial.